For the past five years, Pro Seniors’ Ohio Senior Legal Hotline has received dedicated funding to help senior victims of abuse, neglect or exploitation. Legal problems involving abuse have always been high priority cases for our in-house casework. As such, our hotline attorneys must be able to recognize appropriate cases for in-house referral and must be able to assist or refer victims who cannot be represented in-house. Handling thousands of these cases on the hotline over the years has taught us some important lessons. Respect the client: Whether the client was involved in domestic violence, financial exploitation by a family member, or a scam, the senior has already been a victim. The senior always feels guilty as a result of allowing himself to become a victim. It is important during a hotline call to let the client exercise autonomy. This means asking open ended questions, allowing the client to tell the story in his/her own way and at his/her own pace and refraining from telling the client what s/he should have done to prevent his/her victimization. Every hotline attorney values the skills of steering the conversation and asking questions to elicit only the relevant facts, but an abuse call is not the time to exercise those skills. Let the client talk and offer options to the client. Do not tell the client what actions s/he must take. Ask the questions the client didn’t ask: Most cases of elder abuse present on the hotline as another legal problem. For this reason, it is important to recognize the fact patterns that are red flags to abuse (e.g., I need to change my attorney-in-fact from my son to my daughter). Gently and respectfully probe the facts that led to the current legal problem. But see item #1 above. If it becomes clear the client doesn’t want to discuss an issue, respect the client’s decision not to discuss it. Consider available remedies: Particularly when considering a referral to an in-house unit, it is important to consider what remedies are available. Put yourself in the place of the staff attorney who will be assigned the case. What would I do with this case if it were assigned to me? If it is hard to imagine a practical strategy to help the client, a referral to Adult Protective Services may be a more appropriate outcome for the client. Beware of third party reports of abuse: Complaints by family members in particular should be approached with a healthy degree of skepticism. Calls from family members often play out family dynamics going back decades. It is not always easy to recognize who the alleged victim is when talking to a family member about alleged misconduct of other family members. Whenever the legal problem presented involves cross-allegations of misconduct among family, always insist on talking to the senior (alone) before deciding on the appropriate strategy. Apply a healthy degree of skepticism, even when talking to the client: Sometimes the most compelling stories of abuse or neglect, even when told by an apparently well-oriented client, are clouded by the client’s mental status. In a non-judgmental way, as the client tells the story, ask about objective evidence (such as bank records) that might support the allegations. Beware of stories where no objective evidence exists, particularly when the explanation for why no objective evidence exists is tied to an allegation of a conspiracy. Abuse cases call for brief service: A client who has been victimized may already be vulnerable due to age, infirmity or cognitive disability. Even simple tasks may be difficult for the client. If a call to APS is appropriate, consider offering to call APS with the client. If documents are needed, consider offering to contact the client’s family or friends to assist them in gathering documents. Know what cases not to take: A client who has had hundreds of thousands of dollars stolen is probably not an appropriate legal aid case, particularly if the perpetrator has assets that can be recovered. Know what cases are more appropriate for the private bar or law enforcement agencies. Always explore criminal charges first before filing for a civil recovery. 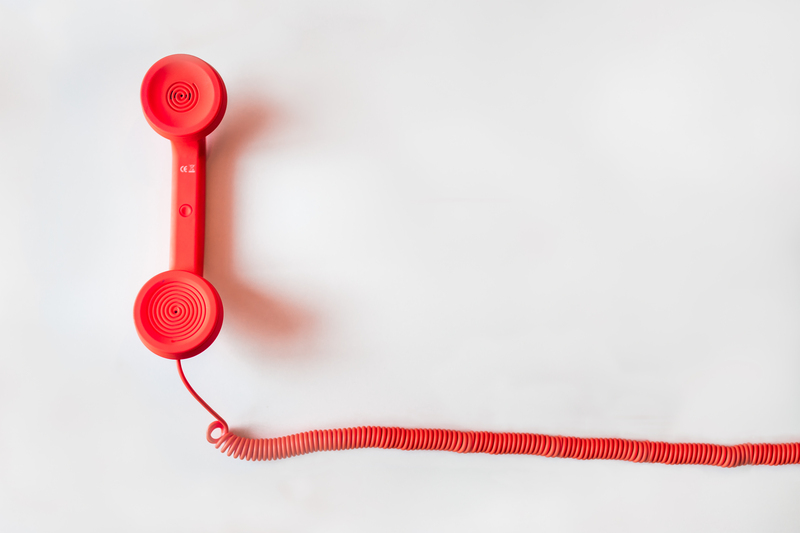 Make your hotline known to referral sources: Some of our most compelling cases have been referred by law enforcement agencies, APS workers, Area Agency on Aging case managers and health care providers. Work to establish a reputation among professionals as the go-to resource for seniors who have been victimized by abuse. As funding for helping senior abuse victims becomes increasingly more important for hotlines, it is critical for hotline staff to think about how to interview, refer and assist seniors who may be victims of abuse, neglect or financial exploitation. Compassion, respect, and good judgment are all necessary aspects of dealing with senior clients who have been victimized.